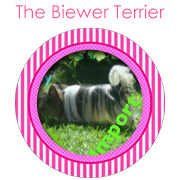 This adorable toy breed dog has sure stirred up a lot of folk out there. 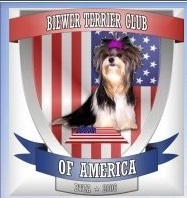 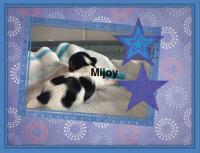 We at MIJOY are very proud to be able to stay ALL OUR BIEWER TERRIERS ARE PURE BRED DOGS, all have undergone testing to prove this and yes the MARS TEST is the only test available to prove just how pure your dogs blood line is. This test too has stirred up a bit of a hornets nest - so many people totally against this form of testing - WHY????? 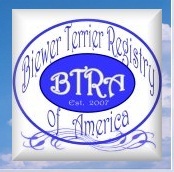 if you own the genuine biewer terrier you should be delighted to prove this - what better means than by having your dogs tested.